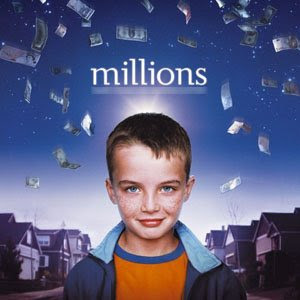 My newest movie recommendation is Danny Boyle's Millions. He made it several years before Slumdog Millionaire and it's delightful (which is my new favorite word to use when describing movies that are wonderful and fun for the whole family.) Don't forget to add it to your Queue.